Being a fan of Korean dramas, its almost inevitable to gravitate towards Korean movies as well, which is how I came across some pretty interesting movies. 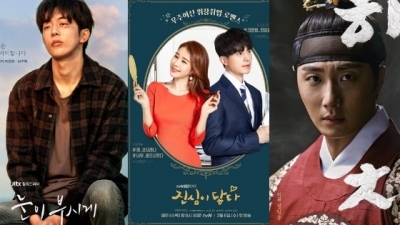 In par with dramas, Korean movies aren’t always as good, there are a couple of good Korean movies, but in comparison to dramas, I still find them lacking at times and for a variety of reasons. One of the issues with Korean movies is that they’re usually a lot longer than American movies, sometimes up to two hours and a half. I have watched countless movies by famous Korean actors only to end up being disappointed or bored by half of it. However, there are some amazing movies that totally deserve your time, so I thought it would be a good idea to compile a list of those movies. This list will be regularly updated the more I watch Korean movies I want to recommend to you. Veteran actor Yu Hae Jin is probably a strange face to many kdrama fans and that’s because he only does movies, but his movies usually end up being a total hit. He has so many credits to his name and actors joke that being paired with him in a movie is a sure deal to succeed. “A Taxi Driver” is based on a true heartbreaking story about a taxi driver from Seoul, who unintentionally becomes involved in the events of the Gwangju Democratization Movement in 1980. 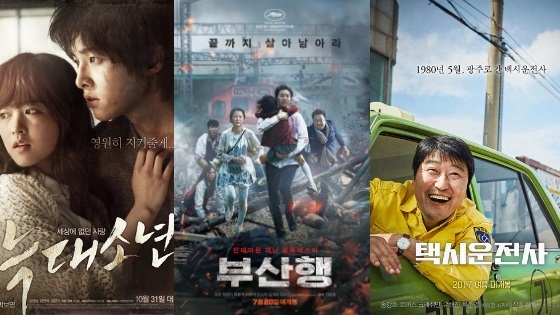 I have heard a lot about “A Taxi Driver,” it created a huge buzz, it is the tenth most-watched local film of all time in South Korea (as of this writing). It was met with immense success, the audience and critics loved it and I could totally understand why, I was crying watching it. I actually watched this movie on an airplane on my way back from Seoul last year. I heard a lot about it and thought I should check it out, the only issue was that I was crying in front of strangers during the final scenes of the movie. The directing, the plot and the acting were all amazing. There wasn’t a dull moment. The actors gave their all and the story tug on my heartstrings, each actor performance was breathtaking. You have got to check it out, just make sure you have tissues by your side because you’re gonna cry a lot watching the movie. Park Seo Joon is one of the few Korean actors who do movies and dramas at the same time and still find success in both, if you’ve been around for a while you know that’s very difficult to come by. I initially tuned in to the movie because of Park Seo Joon and Kang Ha Neul, I love them both and think they’re amazing actors. “Midnight Runners” tells the story of two students at the Korean National Police University who on a night out see a young woman getting kidnapped. They try to get the police involved but nobody takes them seriously so they decide to take matters into their own hands and try to save the girl before its too late. The story of the movie isn’t anything particularly special but the two actors make it work. Their chemistry is off the charts and it’s a heartwarming story as well. Its also extremely hilarious, you will laugh a lot watching it. It’s the type of movie where you don’t need to be a fan of either actors to fall in love with it, its also the type of movie you can watch with your non-kdrama friends on a Friday night. I am a fan of Hyun Bin, not a huge huge fan, but a casual fan. I think his projects are hits or misses but I came to appreciate the choices he makes, he’s experimental with his projects and that’s something we need to acknowledge. “The Negotiation” tells the story of Ha Chae Yoon (played by Son Ye Jin). She is a crisis negotiator for the Seoul Metropolitan Police Agency. Min Tae Gu (played by Hyun Bin) is a weapons smuggler for an international crime organization. He stages a terrifying hostage situation and Ha Chae Yoon only has 12 hours to save the hostages. 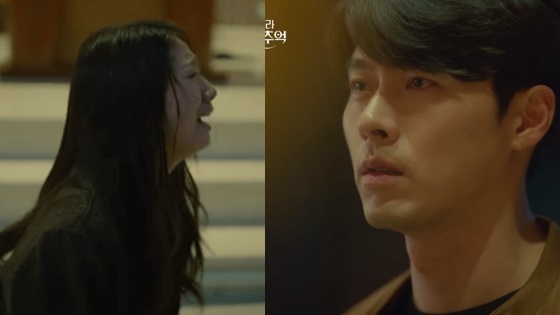 In this movie Hyun Bin plays the bad guy for the first time in his entire career, Korean actors of the high caliber usually avoid playing the bad guy and would rather play the righteous man who saves the day. After watching the movie I couldn’t help but admire Hyun Bin, now I wish he would play more villain roles because he does so well in them. His character isn’t lovable and he doesn’t even try to get you to like him but you grow to understand why his character made some of the decisions it made and I found that admirable. Its not easy to play the villain role, some actors do well while others do a comical job, there are also some who do such a poor (not-so-memorable) job, Hyun Bin is different. Even if you’re not a fan of him or the brilliant Son Ye Jin, I would still highly recommend you check out the movie, its an amazing story that suspenseful, there is no wasted moment, its very entertaining and slightly heartbreaking. 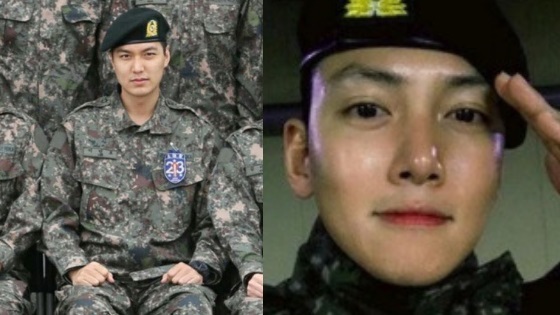 Kang Ha Neul is a busy bee; he focused heavily on movies after “Scarlet Heart Ryeo” with varying degrees of success. The only reason I even watched this movie was because of him, because I know he chooses good projects and the plotline of the movie sounded interesting, I am a huge fan of mystery thrillers and this movie has such an interesting plot-twist that will catch you off-guard. I have watched many suspense and mystery movies and still this movie shocked me which is what made it memorable. It tells the story of a younger brother (Kang Ha Neul) and an older brother (Kim Moo Yul). They have an amazing relationship but one day the younger brother witnesses his older brother getting kidnapped. 19 days after the incident, the older brother returns but he remembers nothing, the younger brother notices changes in his older brother and begins to uncover the truth. The movie takes you in a certain direction and makes you believe it despite the many signs that signals something is seriously off, then it throws you off-guard with the truth, which made it so enjoyable. I would recommend this movie to everybody who doesn’t mind getting a bit freaked out, even those who aren’t specifically interested in Korean culture or Korean dramas will enjoy and appreciate this movie. Show this to your friend who likes horror and mystery/Psychological thrillers. Kim Moo Yul is an actor who focuses mostly on movies rather than dramas so he was an unfamiliar face to me, his acting chops are nothing short of excellent, I really enjoyed his performance in the movie. The movie is highly underrated, I don’t see many people talking about it, it deserves your time! Everybody recommends this movie; no list of good Korean movies misses this one. I found it entertaining and heartbreaking. 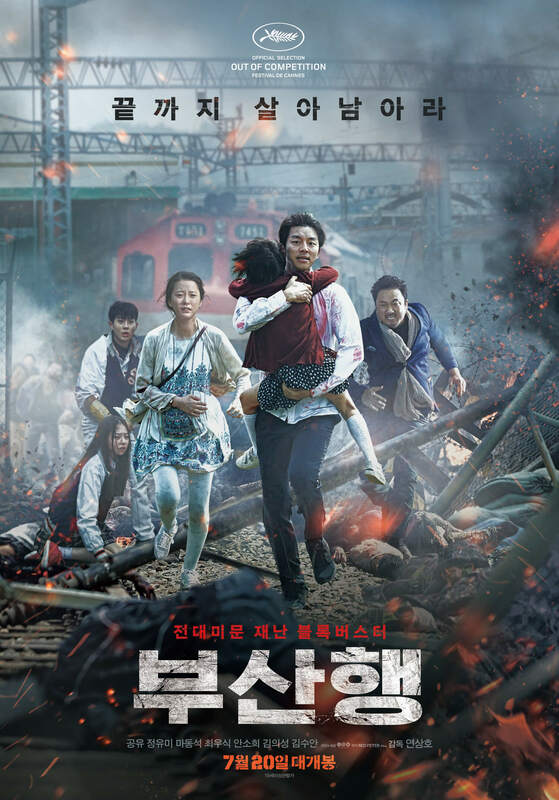 “Train To Busan” is about a father and his daughter who try to escape a train headed to Busan, when a girl infected with horrific virus hops on the train, chaos erupts. I have seen many movies about zombies, some good, some bad and some awful. I have watched many American movies that discuses zombies so it wasn’t really that easy to impress me because I have already seen enough zombie movies. In case you didn’t know, the movie was a huge success and its being remade into an American movie, a sequel is currently underway with new leads, actor Kang Dong Won was courted for the role but we still don’t know who will snag the leading role. I wouldn’t say the movie is especially great but it does take a different approach to the zombie overly used theme and I found that refreshing. It is one of the reasons this movie is getting an American remake, it follows a different narrative from American movies and that’s why it found success even outside of South Korea. In case you aren’t a huge fan of zombie movies or someone who hasn’t checked out his/her fair share of zombie movies, this movie is highly recommended. Its suspenseful and will keep you on the edge of your seat. 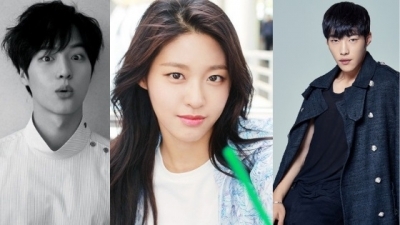 Its, in my opinion, Gong Yoo’s most memorable movie project, and for a very good reason. 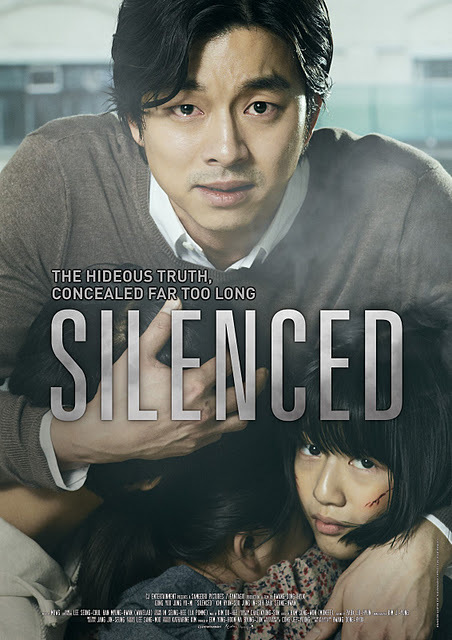 “Silenced” is based on real events, it tells the story of a teacher (Gong Yoo) who moves into Mujin, he joins a school for hearing-impaired children. He’s in a dire situation and overcome by circumstances, however, he notices that the kids are distant and act weirdly, he finds out that children are being sexually abused. The movie is very difficult to watch and what’s even more shocking is that there were many more horrific details not shown on camera or discussed in the movie, the actual horrific disgusting crimes would have probably been too much for the audience to stomach. At the time the movie was released some of these people who committed those actual crimes were unpunished, the movie was a huge success in the box office and critically acclaimed as well. The details of the movie enraged the Korean society and they called for huge changes in the way the government deals with child abuse cases. Its one of my favorite Korean movies of all time, its very heartbreaking to watch but I’d highly recommend it. The actors do an amazing job, the villains of the movie were so good so much so that still hold grudges against the poor actors who played them. I am not even Korean but I was enraged when I saw it and I couldn’t believe that some of the people who committed those crimes went unpunished, it still upsets me to this day. To the majority of kdrama fans, this might be a movie that you’ve already watched and loved! “A Werewolf Boy” is an immensely successful Korean movie that helped launch the career of Song Joong Ki, he is joined by the sweet Park Bo Young in an amazing heartbreaking story about unrequited love that’ll leave you wanting more. “A Werewolf Boy” tells the unconventional love story between a woman and a werewolf boy who falls in love with her. The cinematography and the performances are enough to make your heart melt. Its very special to my heart and has a realistic heartbreaking ending, I always recommend “A Werewolf Boy” to new kdrama fans. I went in without much expectations, I was bored and looking to watch something interesting and people were talking about this movie back in April 2018 so I thought I should give it a try and boy was it worthwhile or what. Its based on a Japanese novel that’s already been made into a movie, twice. This is the Korean remake of the novel. Koreans usually do well with Japanese remakes, I have seen it in dramas and movies alike. Japanese people have a lot of interesting unique twisted ideas that Koreans love to explore, this is one of them. Its about a small family made up of the mother (Son Ye Jin), the father (So Ji Sub) and the son. The mother died a year ago, before she passed away she promised her son she’d return to him on a rainy day a year later. A year later she shows up but she doesn’t remember anything. 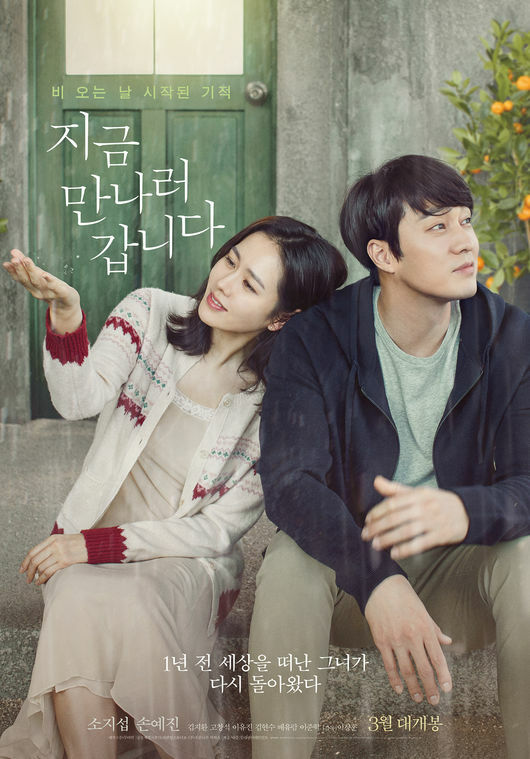 Its nice to see So Ji Sub playing the father role, he has okay chemistry with Son Ye Jin but the story was what shook me and actually made it so memorable. There is a very interesting plot-twist in the movie which made it even better, I had no idea there would be such a beautifully written plot-twist so I was pleasantly surprised. It’s a romantic movie with a twist, to those who love romantic movies this is a must-watch and to those who aren’t huge fans of romantic movies I still recommend this because of the twist, you’ll love it! I first decided to watch this movie because it was a collaboration between Park Bo Young and Kim Young Kwang. The two actors did such a good job promoting it together and they were the picture perfect couple. Kim Young Kwang is very tall and Park Bo Young is very short so people usually talked about their height difference and how much they would make a great couple in real life. They had previously shared the screen in a movie back in 2014 but didn’t have a lot of scenes together, in this movie they play a couple. 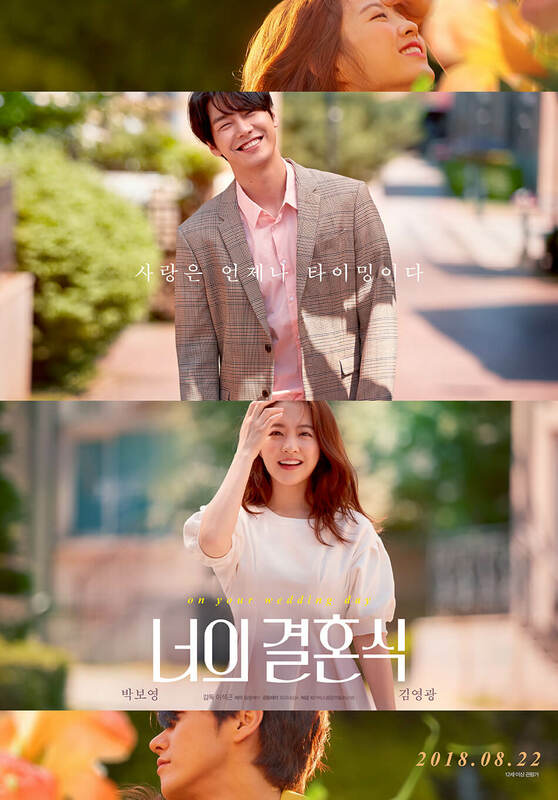 “On Your Wedding Day,” tells the story of first love, Park Bo Young plays the role Seung Hee who believes loves occurs in a matter of 3 seconds, and Kim Young Kwang who plays Woo Yeon, a man who believes that Seung Hee is his destiny. The two first met in high school, the story follows their relationship from high school to college days and until regular class working lives. The movie is obviously just another a romantic comedy, but I still watched it because I thought it would be fun, I was impressed. I am not the biggest fan of rom-coms but I found this interesting and refreshing. It also had an unexpected ending that made me appreciate it even more. The ending of the movie was the main reason I put this on the list, the plot is also realistic, it is romantic but it also takes you through the ups and downs of relationships and teaches you a valuable lesson about love. Any fan of these two actors or a general fan of rom-coms should watch this. Park Bo Young and Kim Young Kwang share great chemistry together.